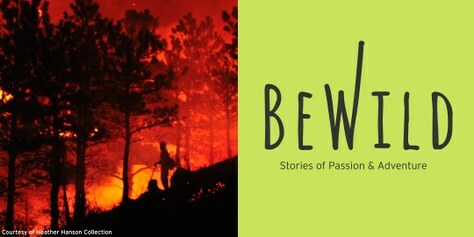 Join us on June 19, 2018 for a talk with Author Heather Hansen on her experience and lessons after spending 18 months with Boulder CO Wildland fire fighters. 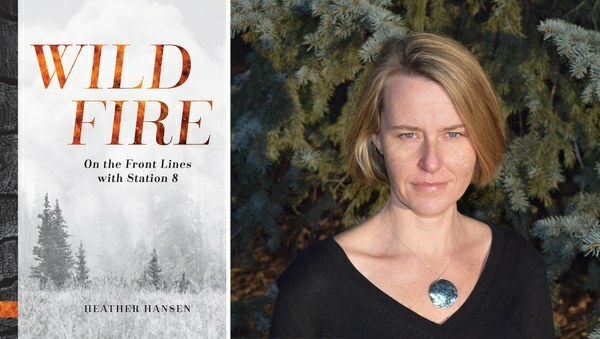 This June we welcome the Heather Hansen, the author of Wildfire: On the Front Lines with Station 8 from Mountaineers Books. 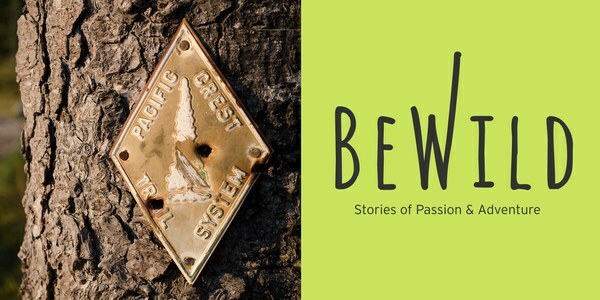 She will take us on a journey through her experience after embedding with Boulder, CO wildland firefighters and share her lessons on what more we can do to help prevent such devastating wildfires. This June we welcome the Heather Hansen, the author of Wildfire: On the Front Lines with Station 8 published by Mountaineers Books. With a more complex wildfire environment, wildfires in the West continue to get larger, more destructive and costlier. Today’s fire management strategies are more aggressive and sophisticated than ever as we combat longer wildfire seasons. 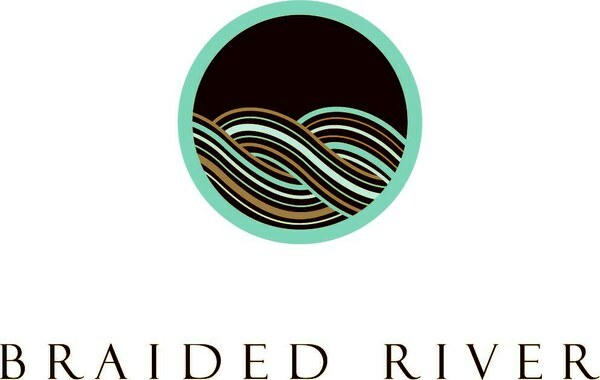 So why are an unacceptably high numbers of lives and homes lost and ecosystems damaged? Heather will take us on a journey through her experience embedding with Boulder, CO wildland firefighters as well as her research on wildfire science, history, and policy. 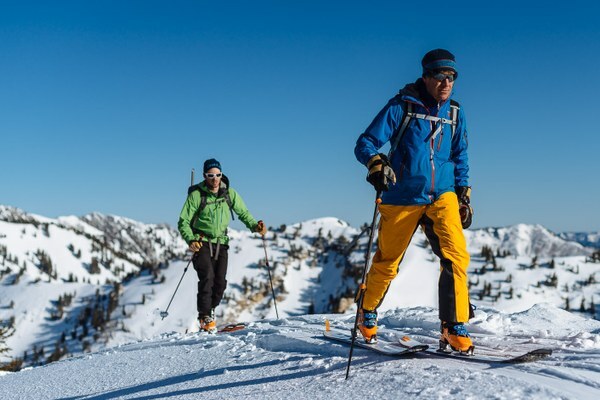 Along the way, we’ll learn how the way we live, work and play in western landscapes has drastically changed in recent years and what actions are needed to adapt to this new reality. 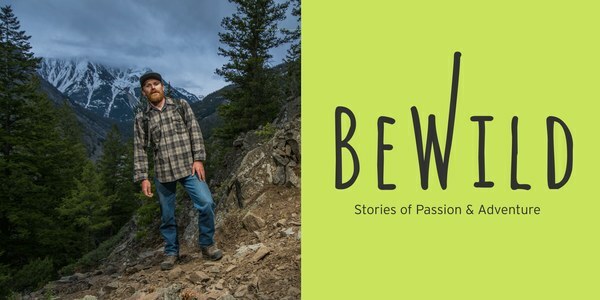 For anyone who cares about public lands in the West, this talk is not to be missed. Heather Hansen is an award-winning reporter, specializing in environmental and travel journalism. 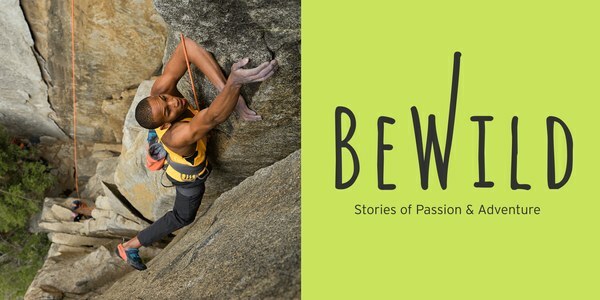 Her work has appeared in Men’s Journal, National Geographic Traveler, Smithsonian, Outside, and other publications. Her book, Prophets and Moguls, Rangers and Rogues, Bison and Bears: 100 Years of the National Park Service, published by Mountaineers Books, won the Colorado Authors’ League General Nonfiction award and was a finalist for the Colorado Book Award. Heather lives in Boulder. Join us after the talk for an open Q&A and book signing with Heather.